battery. the prideful effect is resonance activating but only works on the individual boats and by its very nature only when they're out of range of resonance. On an unrelated note, you really should focus on radioactive deflection, your prides can easily be shut down by a single vanquisher. 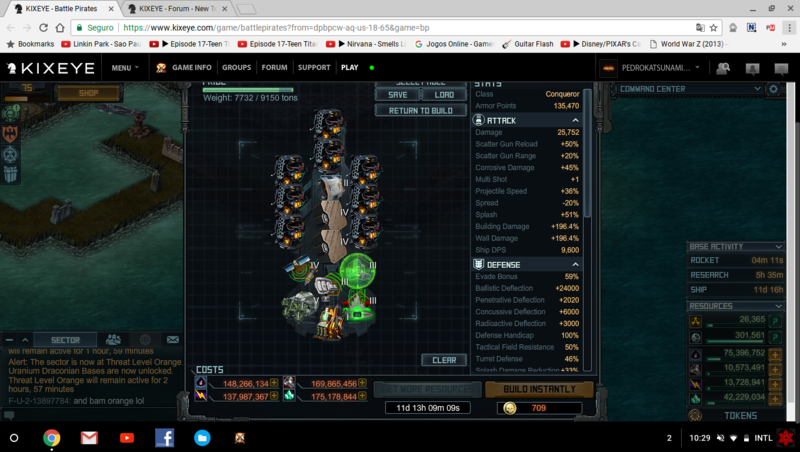 Missile deflection can be gained instead by putting more prides in the fleet.